We are prominent manufacturers, suppliers, and service providers of a wide Automatic Power Factor Control Panel. It reduces loss in system and also prevents leading power factor. It is suitable for power factor during case of low load condition. These panels are used to adjust and improve the power factor of Electrical System of any industry. 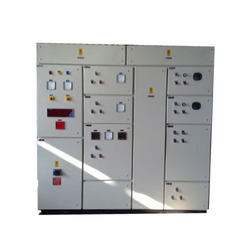 These control panels are widely used in various segments & industries for power supply to the electric motors and equipment. Automatic Power Factor Control Panel saves energy precisely by observing the responsive power in systems. Highly efficient, this panel has the ability of saving maximum energy and power. We are offering a wide range of APFC Panels having capability of saving maximum power and energy. 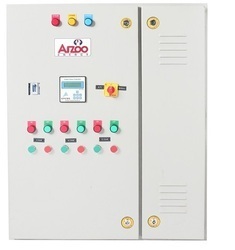 Power Factor Control Panels are installed to maintain the power factor in the desired range. These are incorporated with advanced microprocessor relays to ensure accurate power factor correction.